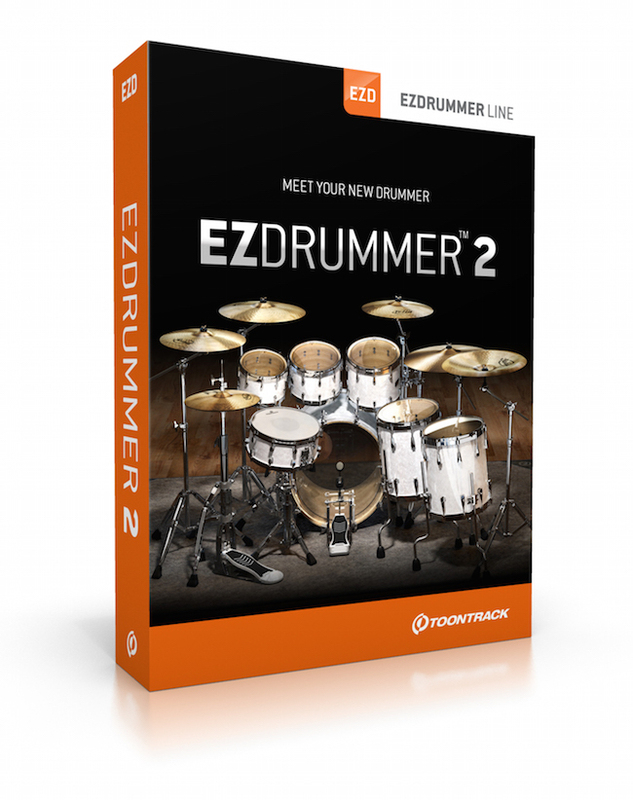 Downloaded, installed and registered painlessly via the Toontrack website, EZdrummer 2 was soon up and running in my DAW. For the purposes of this review I also auditioned the programme standalone, triggered by keyboard and a MIDI drum set. Both approaches worked seamlessly, with both Cubase, and Harrison Mixbus recognizing the plug-in instantly. 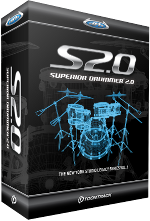 Superior Drummer 2.0 is a collection of multi-microphone drum samples designed for realism when sequencing drum tracks. 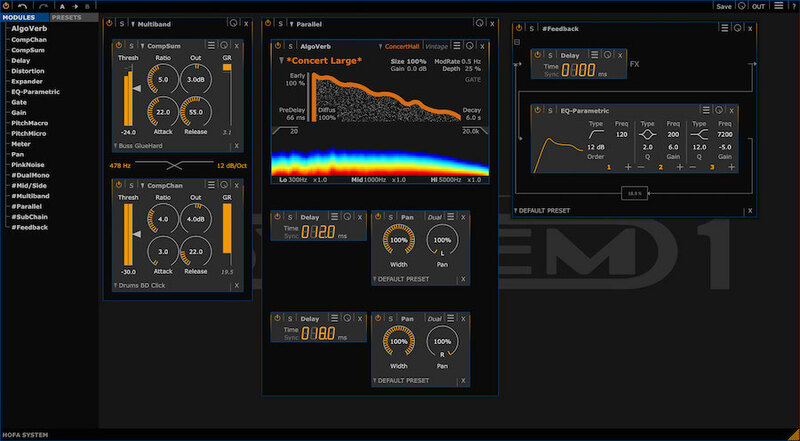 Superior drummer works either as a stand-alone system, or as a virtual instrument/ plug-in inside your DAW of choice. For the purposes of this piece I used it inside Steinberg’s Cubase, and Harrison Mixbus with successful results in both packages. 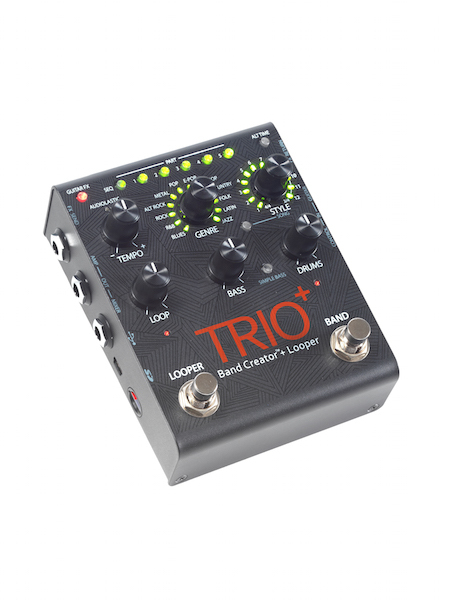 The TRIO+ is a simple-to-use guitar pedal that listens to the way you play and automatically generates bass and drum parts that match your song. Just plug your guitar into the TRIO+, press the Band foot-switch to teach the TRIO+ your chords and rhythm, then press the Band foot-switch again to start playing with your own personal band! Conceived by Harpist Gary Garritan when developing an electronic MIDI harp and finding the need for samples with a high standard of quality and expression. Gary went on to develop the very first independent sample libraries across a whole range of instruments. The purchaser is provided with a serial number. Register the serial and a personalized key-card (a graphic that looks like a credit card) is generated. 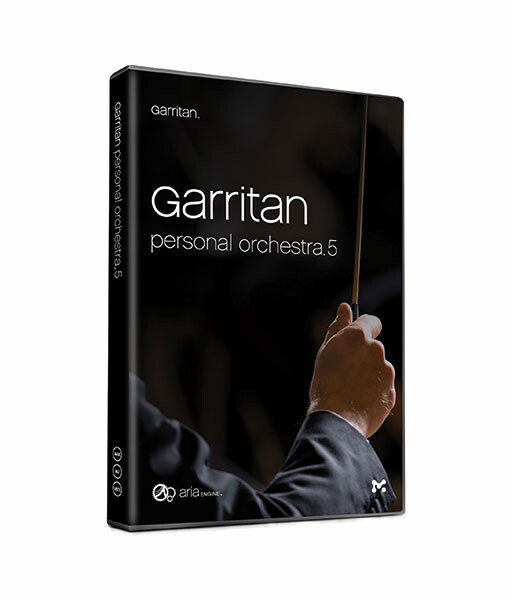 There is no need to purchase a separate sample player, as the ARIA Player is included with the GPO 5 sample library - GPO 5 is authorized by simply dragging the key-card into the ARIA Player. Hey Presto! The BB-1000CD is built to record virtually anything anywhere with CD-quality and is able to play music or speech with many options. Thus, it is the ideal tool for any musician, music teacher, composer, choirmaster, school, or conference room. Portable recorders seem to get smaller these days, with pages of menu to go through and very few physical controls to get your hands on – until now, that is! A welcome return to a familiar format for the classroom / rehearsal room, the BB-1000CD from Tascam brings things up-to-date with a welcome addition to its portable recording units. 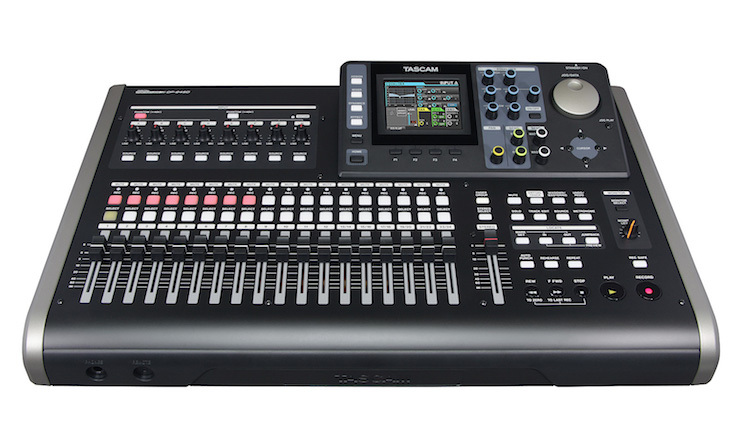 Soundcraft Signature 12MTK. Street price around £375.00. 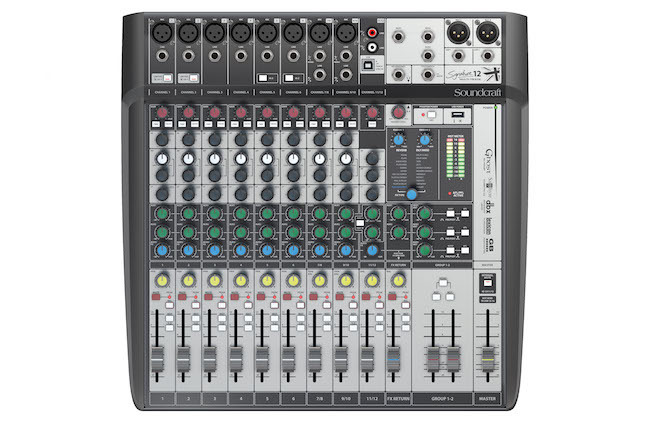 Soundcraft, a well-established UK company known for their range of fully professional digital consoles has drawn from its past to create an old-school analogue mixer, but with up-to-date features. Analogue mixers continue to be a useful – perhaps essential tool in the armoury of the music educator. Sessions covering signal flow, auxiliaries, equalization and routing can be much simplified by using a console of this type which clearly and effectively allows the tutor to demonstrate the facilities, skills and effect. 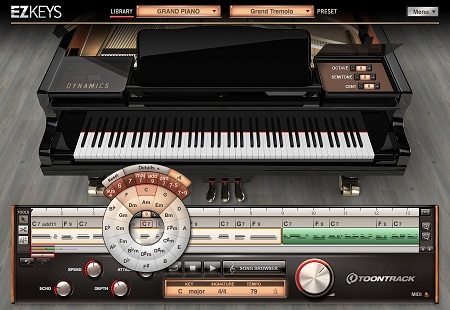 A digitally sampled Steinway Model D piano and MIDI sequencer plug-in together in a package designed to aid song-writing - equally at home in the teaching environment or recording studio. JBL EON 600 Series powered loudspeakers (reviewed by John Verity). 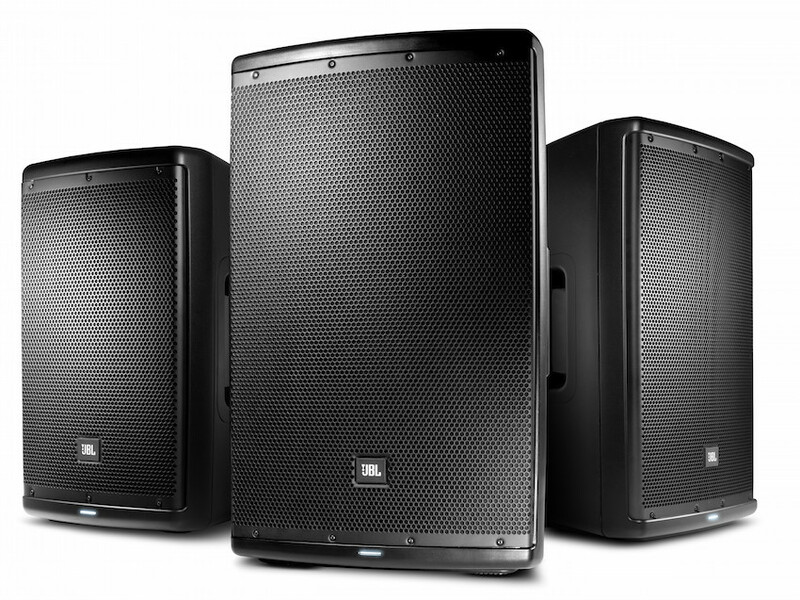 The JBL EON 600 Series range includes the three models shown above - 10" (25cm) Two-Way, 12" (30cm) Two-Way & 15" (38cm) Two-Way, plus an 18" (45cm} Sub-woofer. All models are self-powered with 1000 watt class D amplifiers and feature wireless remote control. 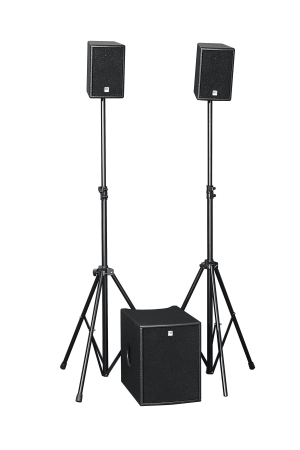 HK Audio from Germany manufacture a range of high quality systems using the latest technology to provide solutions across all areas of sound reinforcement, but I felt that their L.U.C.A.S systems could easily fit into music education for a variety of reasons.